Brewed in the Vale of York. Champion Beer of Britain 2009 - Supreme Champion - Gold. 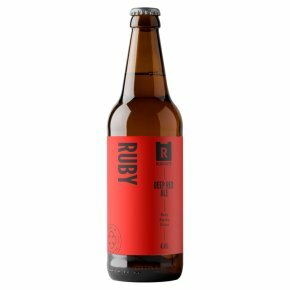 Champion Beer of Britain 2012 - Mild Category - Gold.Multi-award-winning ruby mild ale Tasting Notes Nutty, deeply rich and satisfying ruby ale. Food matches Great with cheese, creamy desserts or a ploughmans lunch.